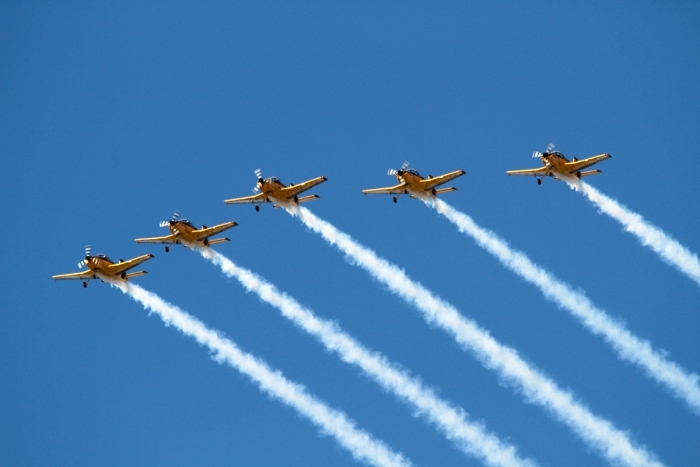 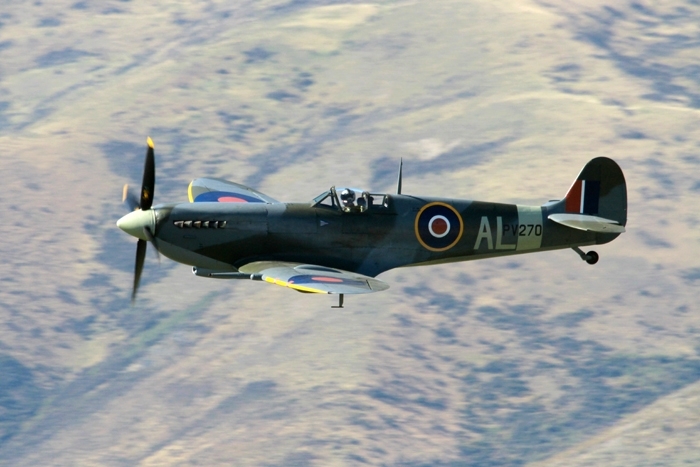 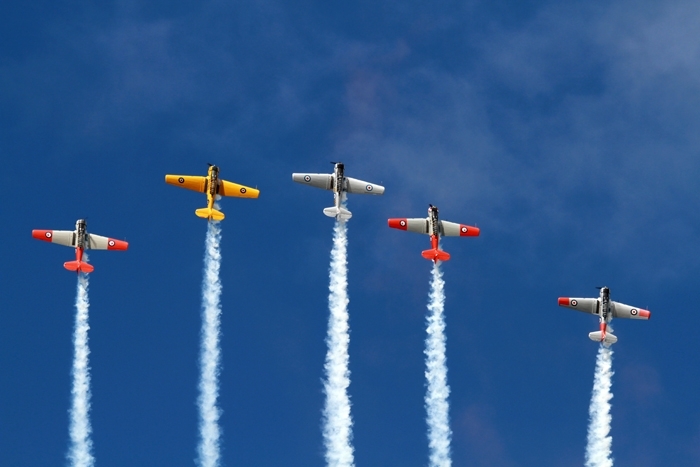 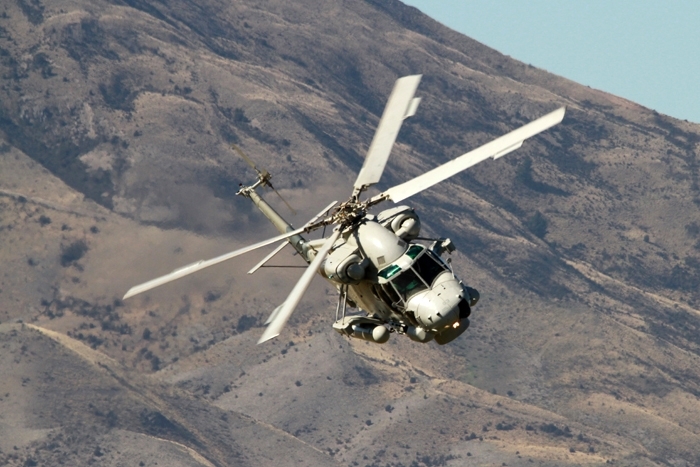 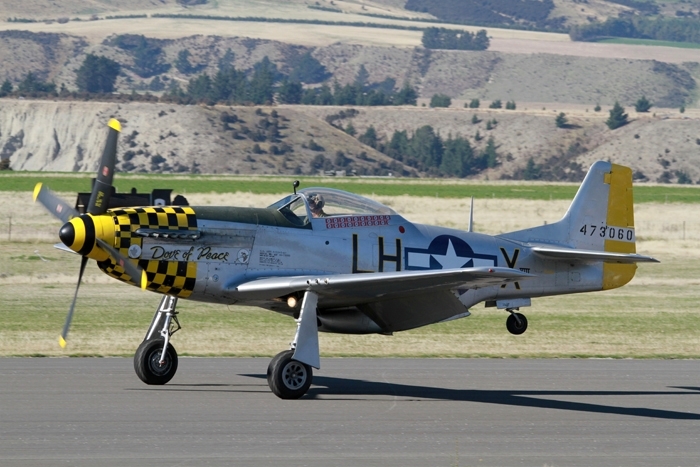 Wanaka Airport is situated near the town of Wanaka which is in the Otago region of the South Island of New Zealand and hosts the biennial Warbirds over Wanaka Air Show. 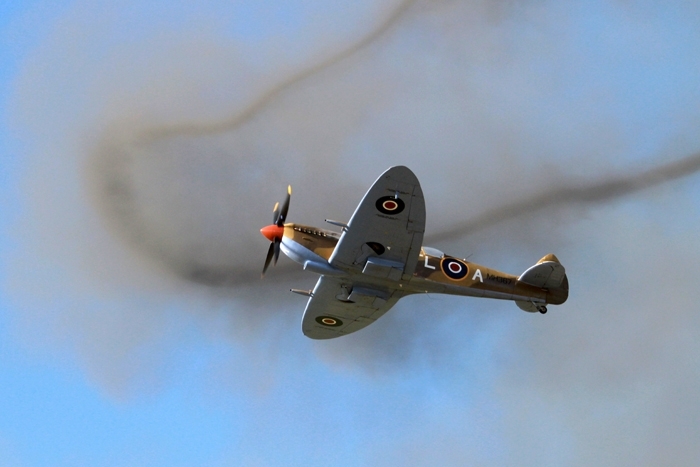 The show's roots started back in 1988 as a country fair which has grown in size and turned into a major event. 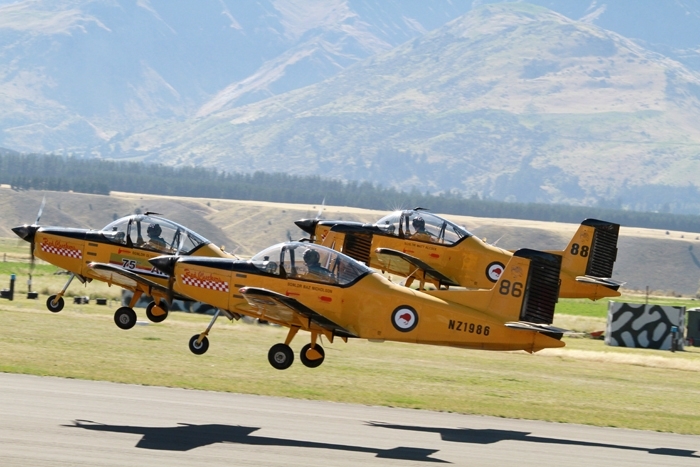 Every two years over 60,000 visitors arrive at Wanaka Airport from all over the world looking forward to another exciting air show. 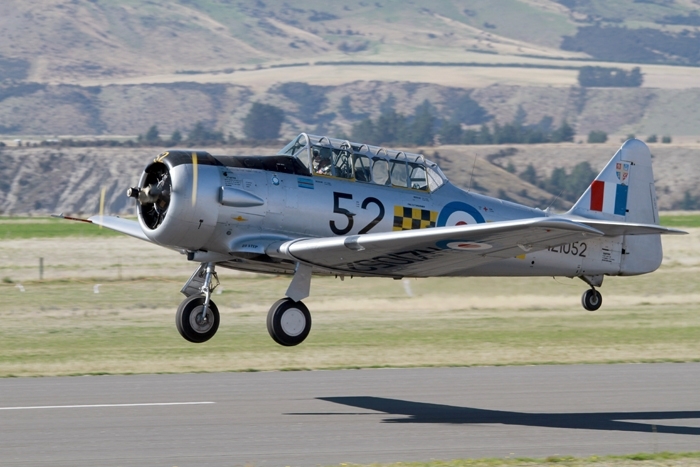 Welcome to Warbirds Over Wanaka in the southern part of New Zealand, with its fantastic backdrop of mountains and good weather, what a place to put together a flying programme. 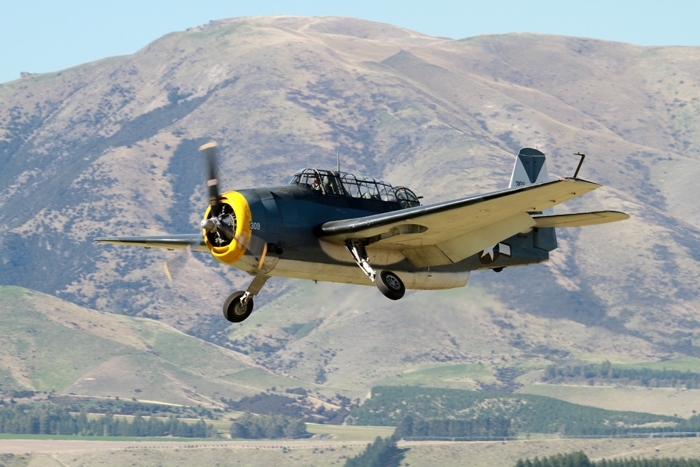 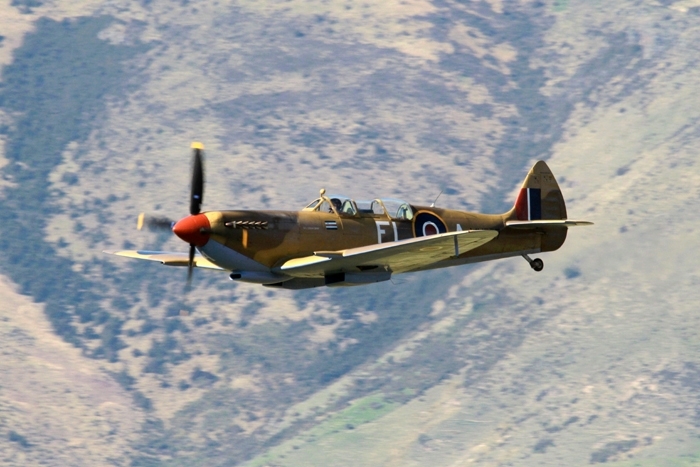 From WWI and WWII to military aircraft of today, Wanaka continued with the 75th anniversary of the Royal New Zealand Air Force, with displays from many types that operated in earlier times. 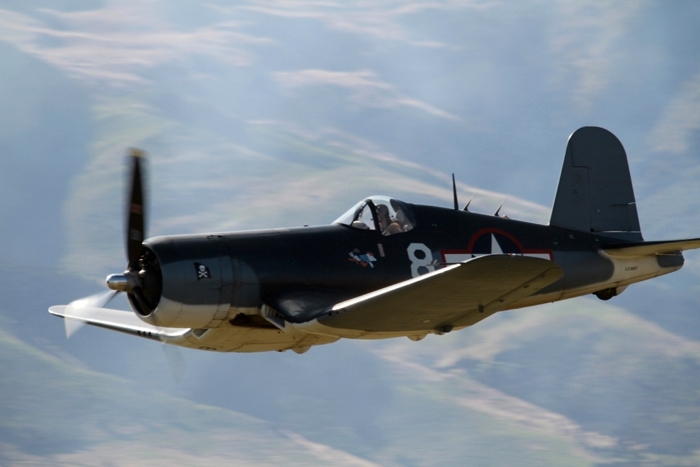 Opening the show were the mixed fighters sweeping across the airfield and what an opener, WWI aircraft battle it out amongst themselves with tight turns, onto the Pacific Theatre, two P-40 Kittyhawks, a FG-1D Corsair and the Grumman Avenger built in the 1940s allocated to the US Navy and operated at San Diego. 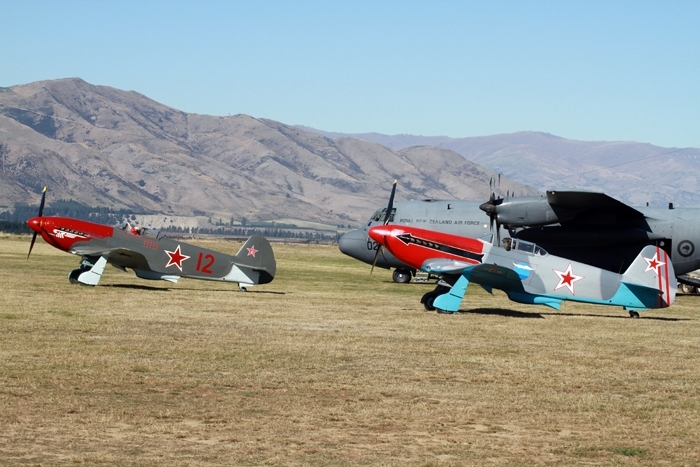 Keeping with the fast props, two Russian Yak-3 fighters performed well. 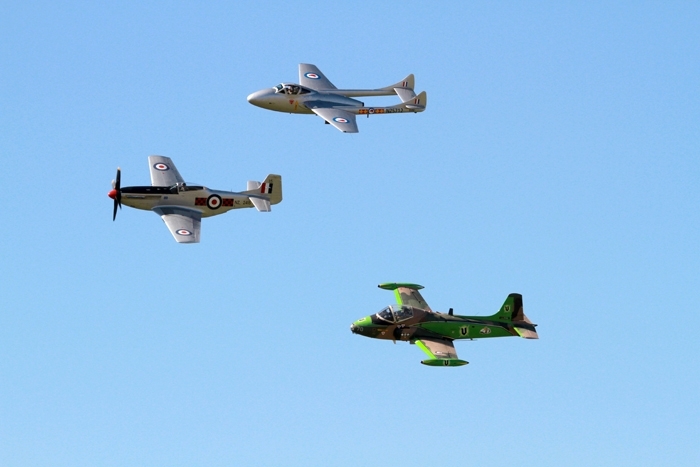 Into the jet age with the Hunter solo display, a Vampire and Strikemaster joined by an L-39 for a three-ship formation then it broke away for a solo finish. 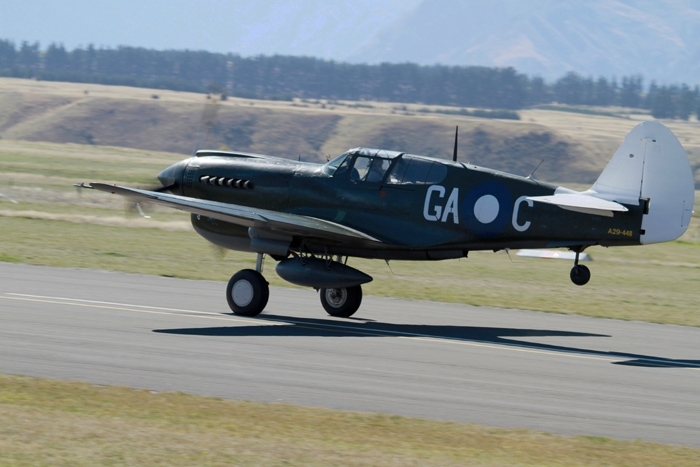 Back with the props and into the European Theatre of two DC-3 Dakotas, two Spitfires and two Mustangs, after a couple of circuits in formation, all fighter aircraft went into solo displays while the two Dakotas landed. 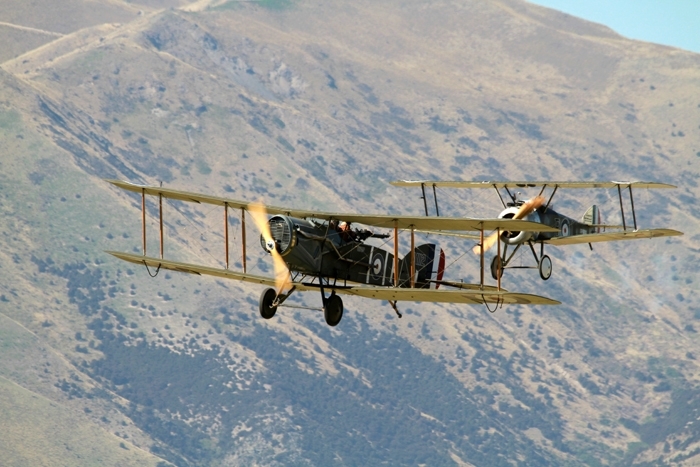 Two different formation display teams, first the four-ship of T-6 Harvard Trainers, tight and sharp against the blue sky, and later the RNZAF Red Checkers, and it continued with the military displays including the Kiwi Blue Parachute Team, the mighty P-3 Orion Sub Hunter and it finished with helicopters A109, Seasprite and Iroquois. 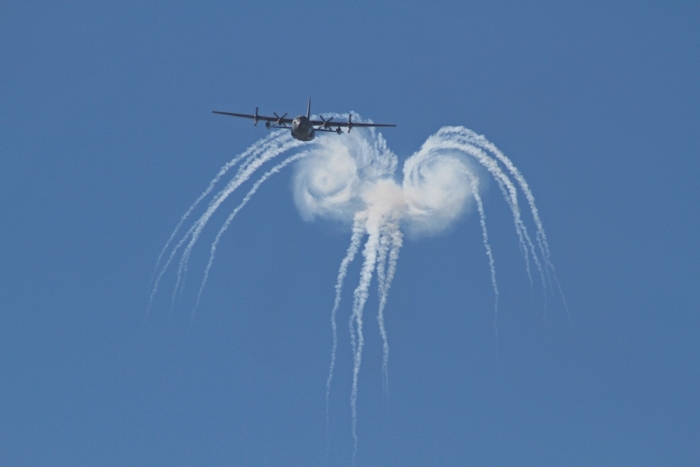 The Hercules C-130 did not display over the two days, but flew on friday over the Lakes. 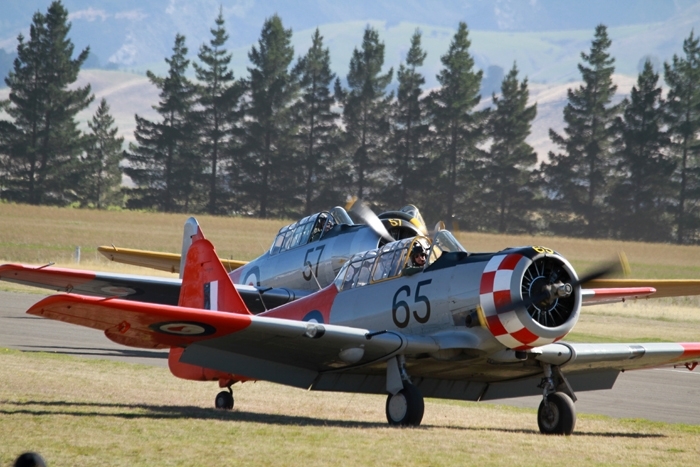 Other aircraft that flew at Wanaka made the flying programme brilliant, and a few static aircraft made the trip worth while.